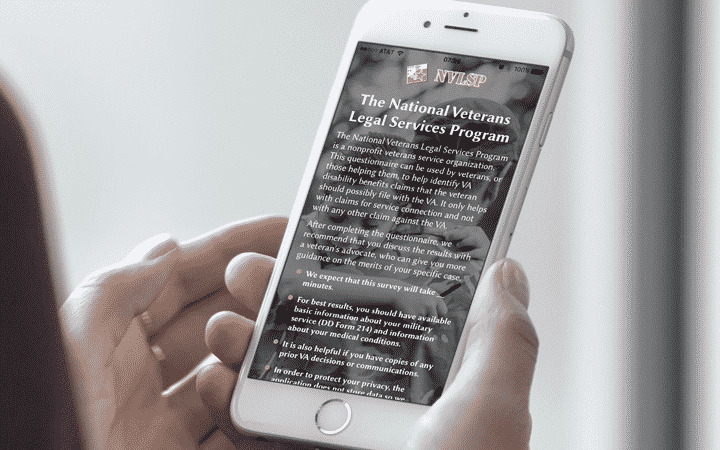 The National Veterans Legal Services Program (NVLSP) recently launched the first of its kind app for use by military veterans and their advocates, available for download through the NVLSP website, Apple App Store, or Google Play Store. Named the NVLSP VA Benefit Identifier, the application helps veterans, with or without the assistance of a veteran’s service officer, determine specific VA benefits to which they are likely entitled. Veteran Rob Concklin found the app helpful and commented on Facebook. “I just wanted to write and say thanks for the benefits app. I went thru it, made a claim for five service connected conditions, three were granted immediately. I probably wouldn’t have even made the claim if it weren’t for your app.” A fourth condition was granted later for Concklin and while one condition was denied, Concklin was pleased he filed a claim. The app directs users to a logic based questionnaire that assists in verifying whether a veteran should file a claim for service-connected disability benefits or nonservice-connected disability pension. The survey addresses all possible disabilities covered by VA regulations. 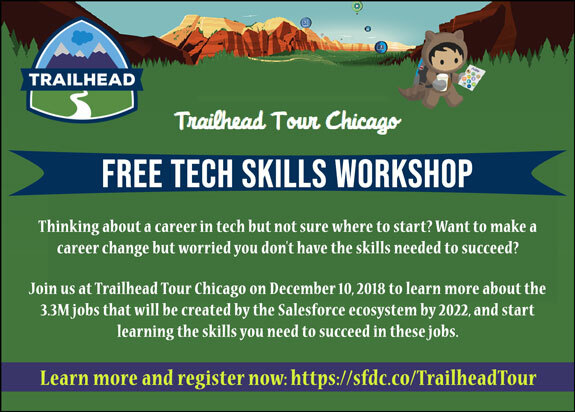 Created in both English and Spanish, the app functions as a comprehensive logic tree, generating additional questions from previously supplied answers. To protect privacy, no data or personally identifiable information is retained. Once the questionnaire is completed, results can be emailed or printed and used as a reference when filing claims for VA benefits. NVLSP’s VA Benefit Identifier app does not assist with claims for a higher rating for disabilities the VA has already connected to military service; claims previously filed with the VA; or claims for disabilities resulting from VA health care, VA vocational rehabilitation or participation in a VA Compensated Work Therapy program. In completing the Identifier questionnaire, veterans should have documents available about their military service (DD Form 214), information about medical conditions and any prior VA decisions or related communications. Upon completing the survey, veterans are advised to schedule an appointment with a veteran’s advocate chosen from a list of Veterans Service Organizations furnished in the app. Veteran’s advocates are regularly available to assist with applications for VA disability benefits, free of charge. NVLSP’s app features an easy to navigate interface allowing veterans to interact with a support point person, and can be downloaded from the NVLSP website to any web-enabled smart device. NVLSP recently fixed some bugs in the app in May that had frustrated a handful of users, and the problems identified were corrected. Download the NVLSP VA Benefit Identifier app on NVLSP’s website, from the Apple App Store, or from the Google Play Store. The National Veterans Legal Services Program (NVLSP) is an independent, nonprofit veterans service organization that has served active duty military personnel and veterans since 1980. NVLSP strives to ensure that our nation honors its commitment to its 22 million veterans and active duty personnel by ensuring they have the federal benefits they have earned through their service to our country. NVSLP offers training for attorneys and other advocates; connects veterans and active duty personnel with pro bono legal help when seeking disability benefits; publishes the nation’s definitive guide on veteran benefits; and represents and litigates for veterans and their families before the VA, military discharge review agencies and federal courts. For more information go to www.nvlsp.org.